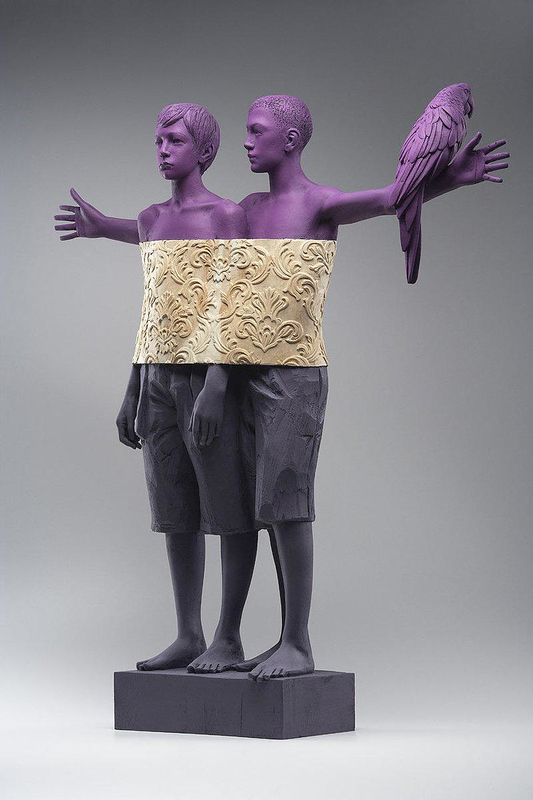 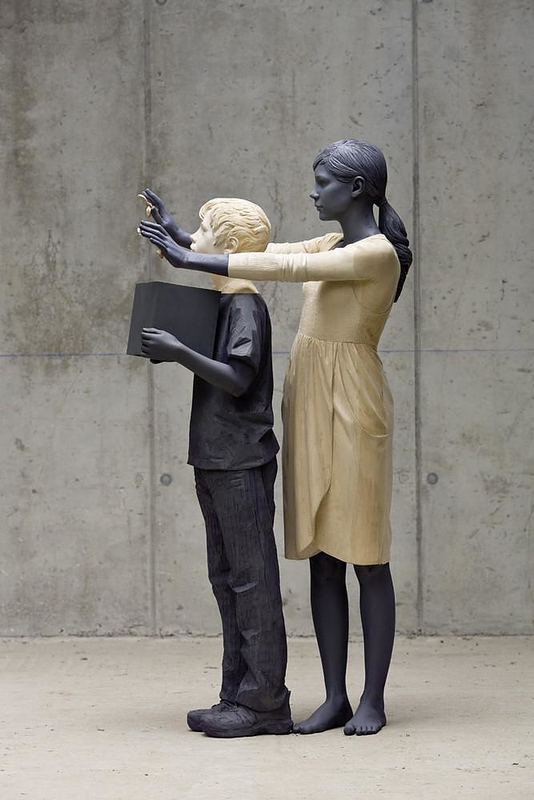 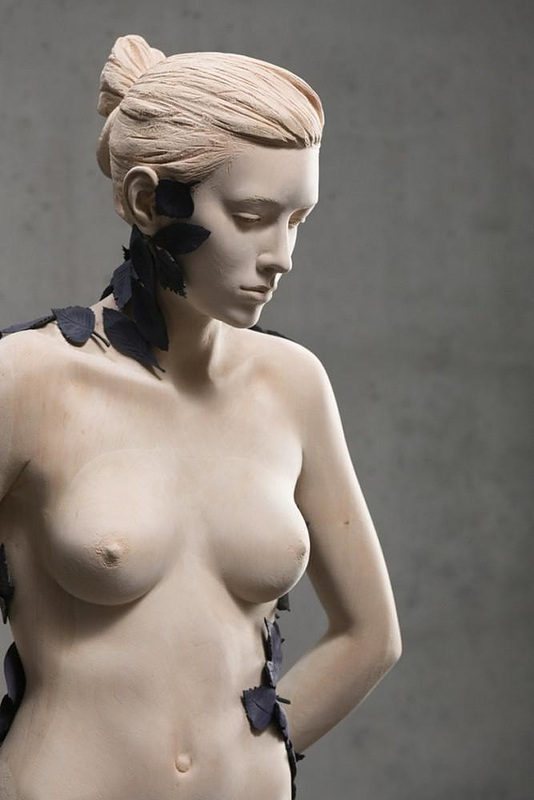 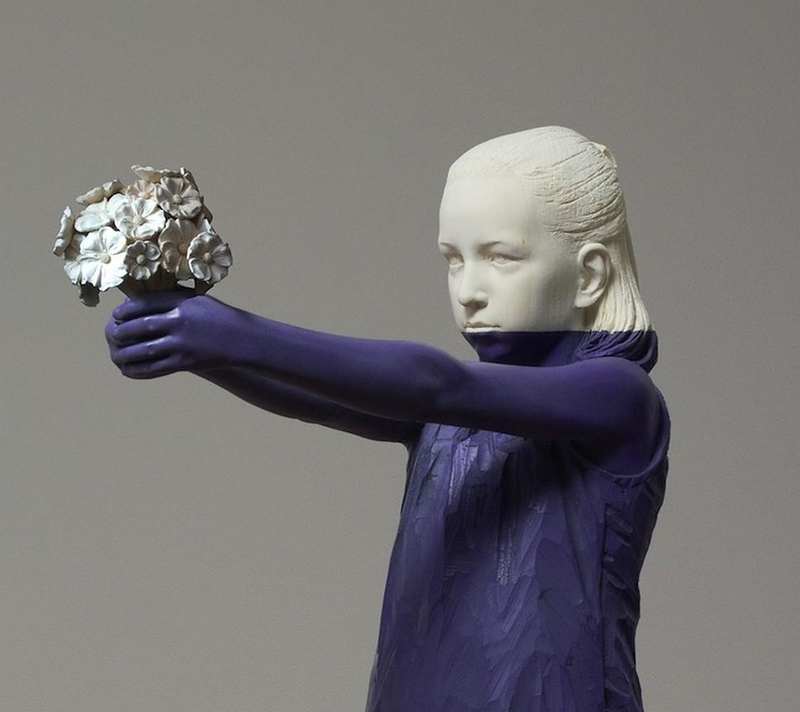 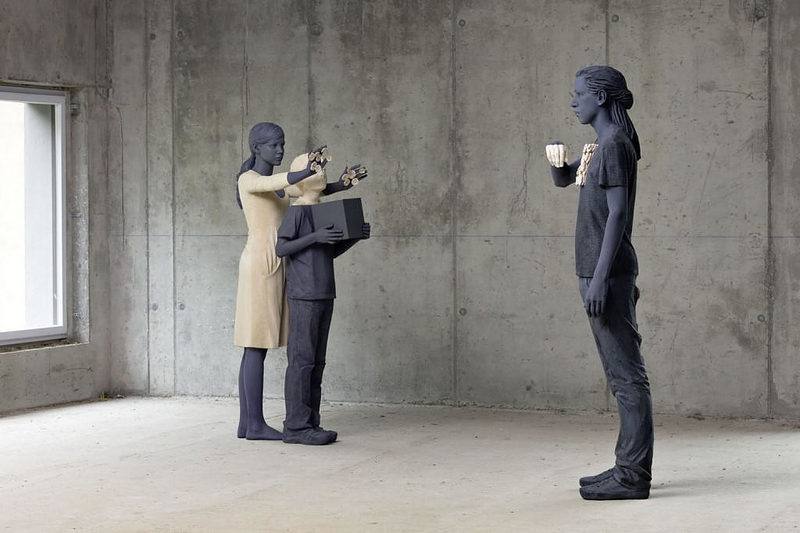 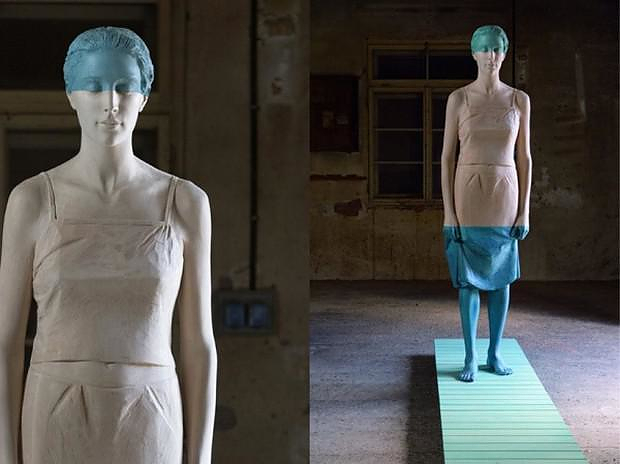 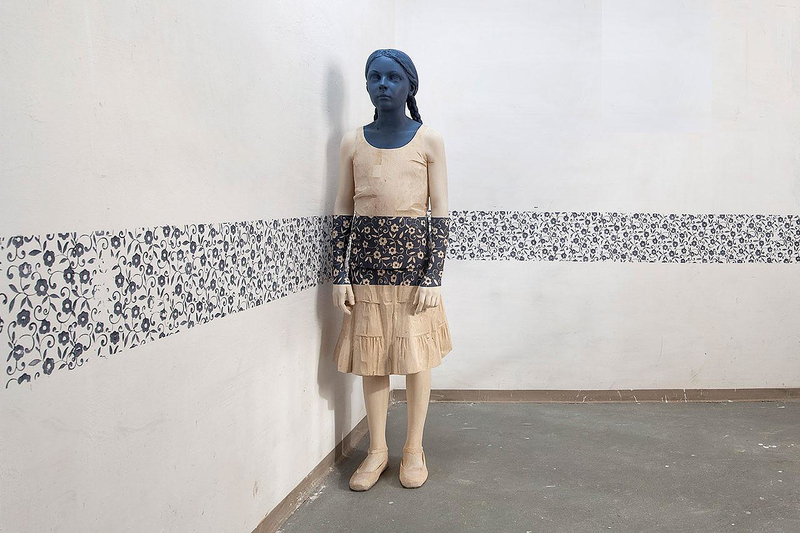 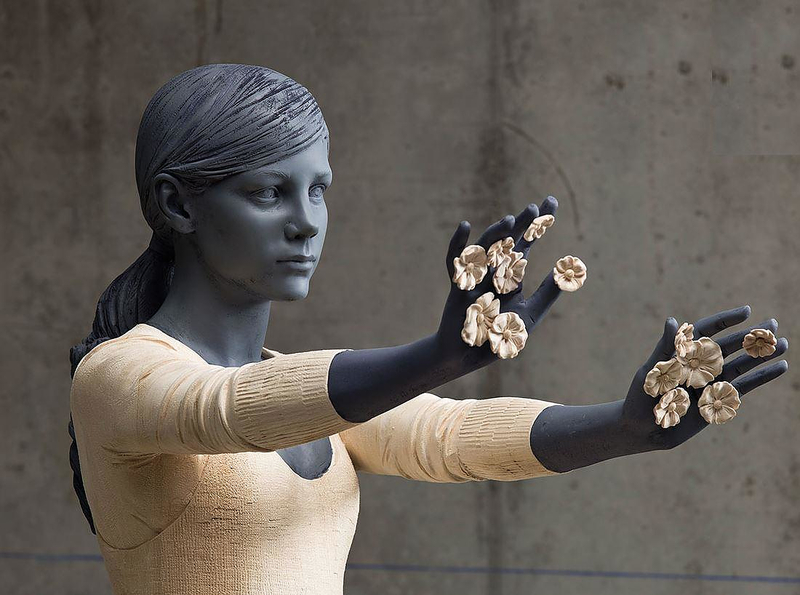 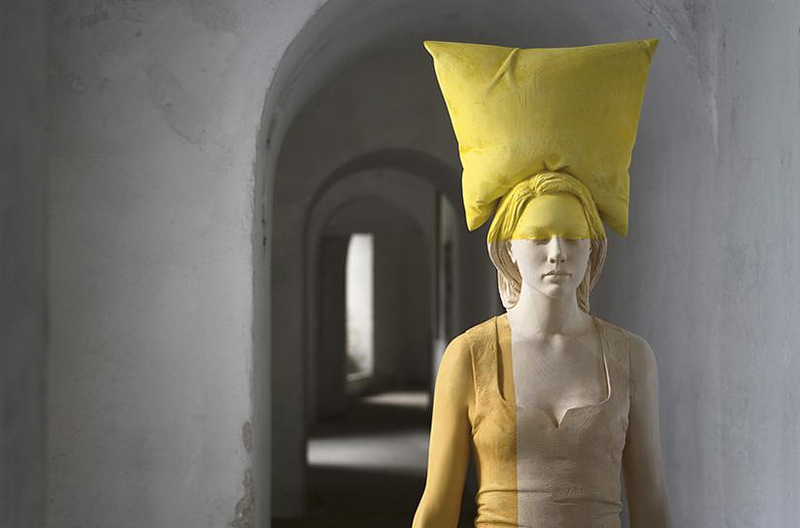 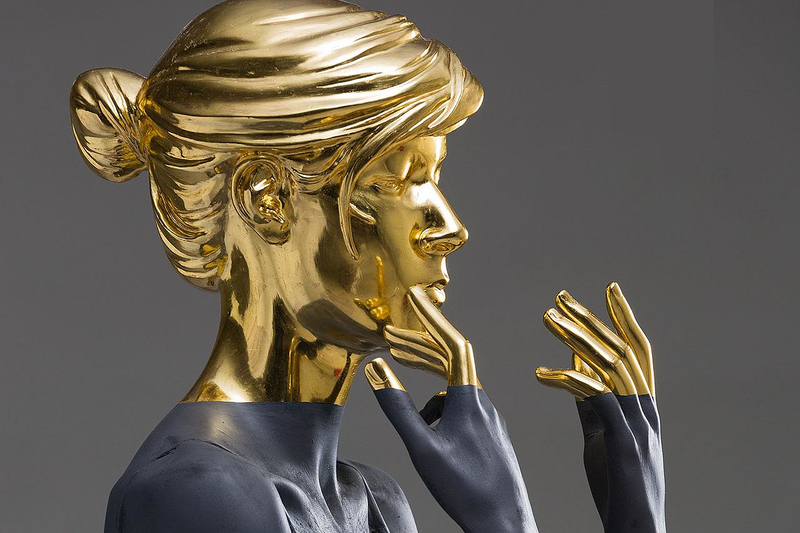 HomeBlogArtRealistic wooden sculptures by Willy Verginer. 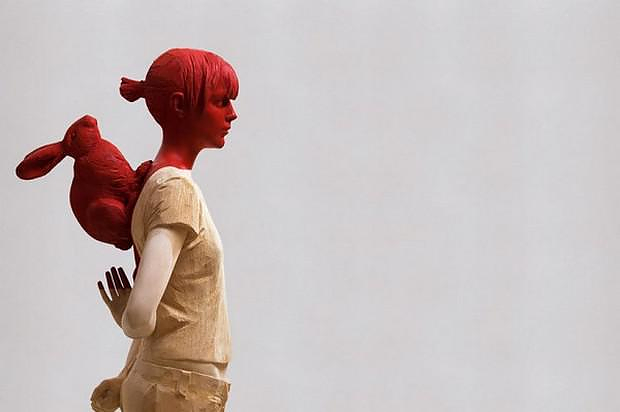 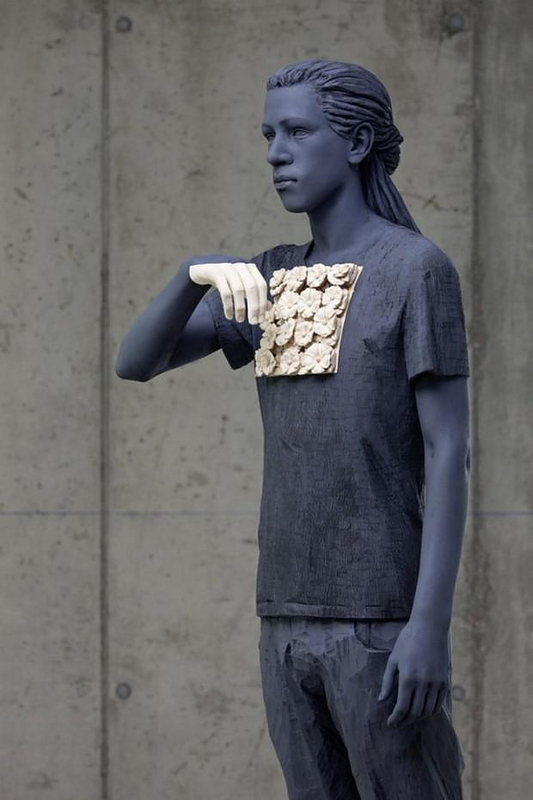 Willy Verginer is an Itallian woodcarver artist who creates realistic, figurative wooden sculptures of people. 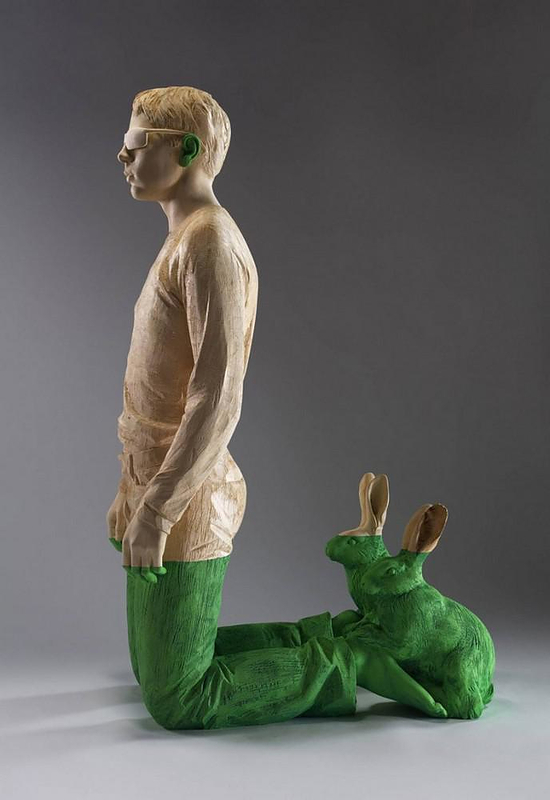 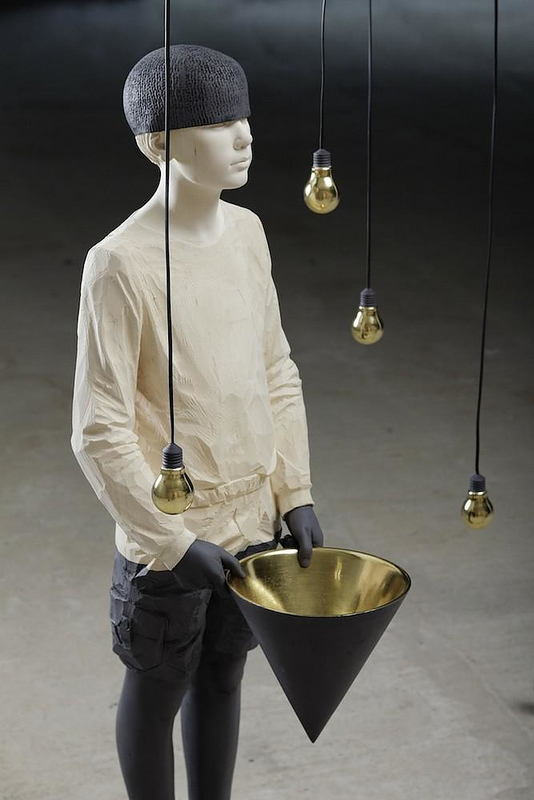 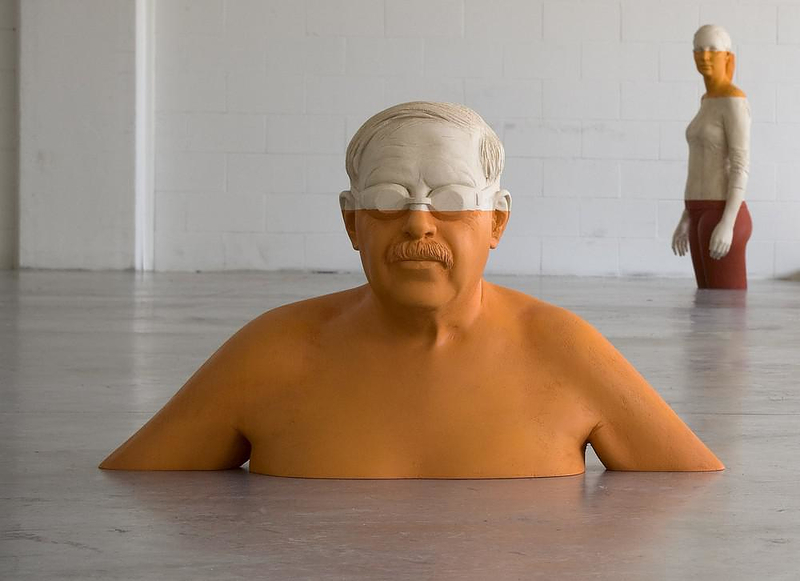 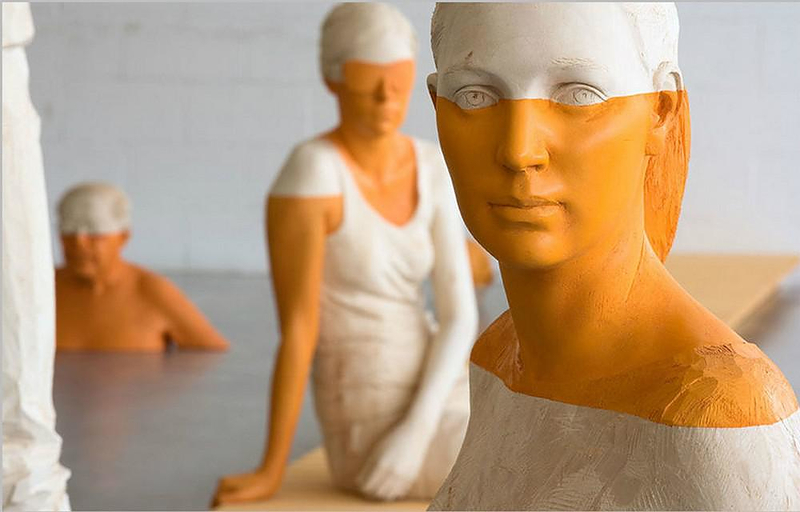 His figurative wooden sculptures are carved from solid pieces of lindenwood and often painted with acrylic or accompanied by additional materials. 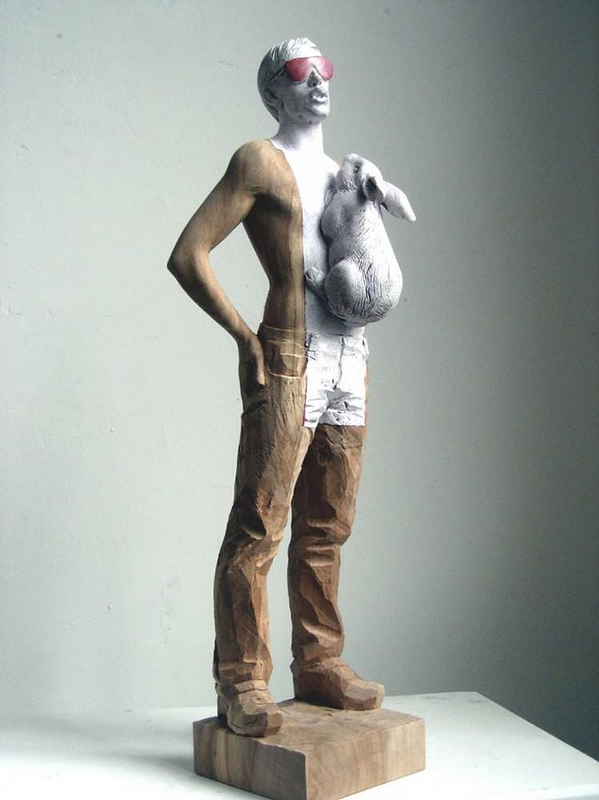 As for the technique there are not many differences between Willy Verginer and a woodcarver of Italian medieval period. 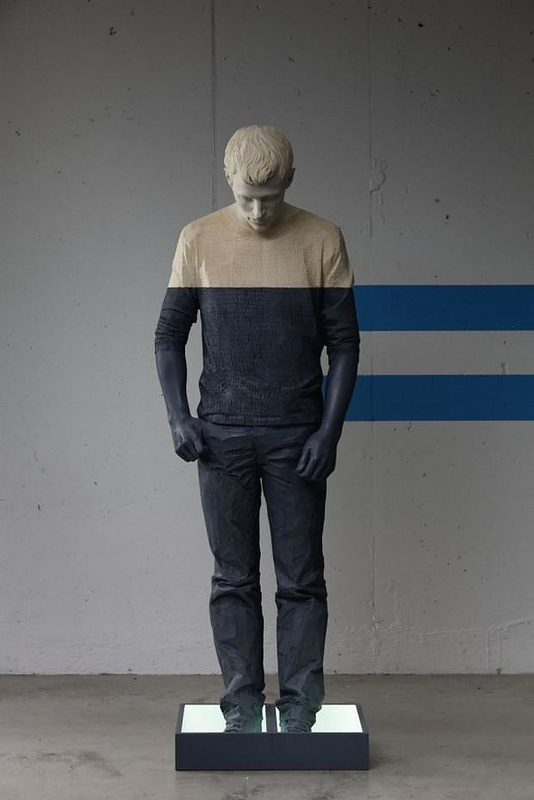 The element that makes his wooden creations up to date and his style unique, is undoubtedly the color and the manner that he choose to apply it. 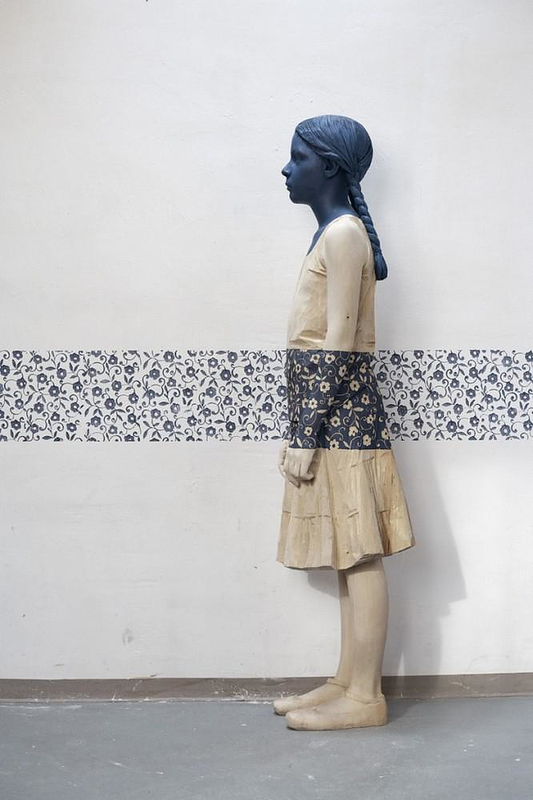 His wooden sculptures are painted with bright colors, immersed or half-immersed in it, ornamented with colorful patterns or even accessories. 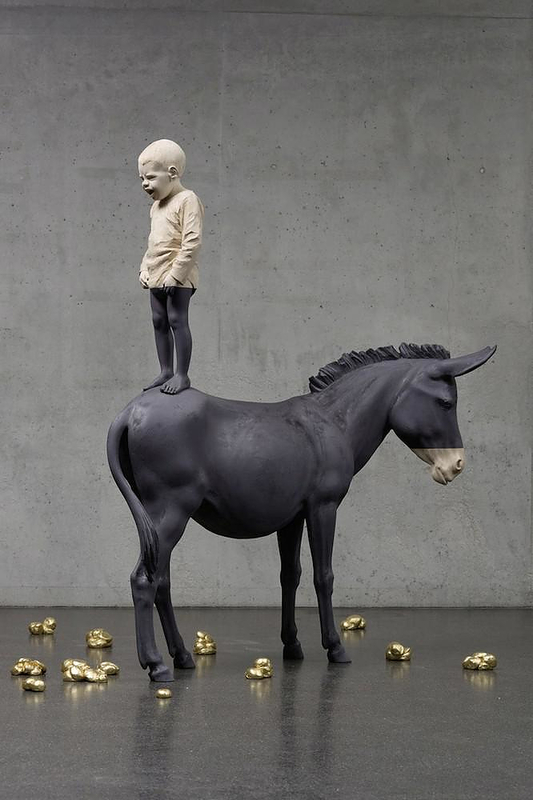 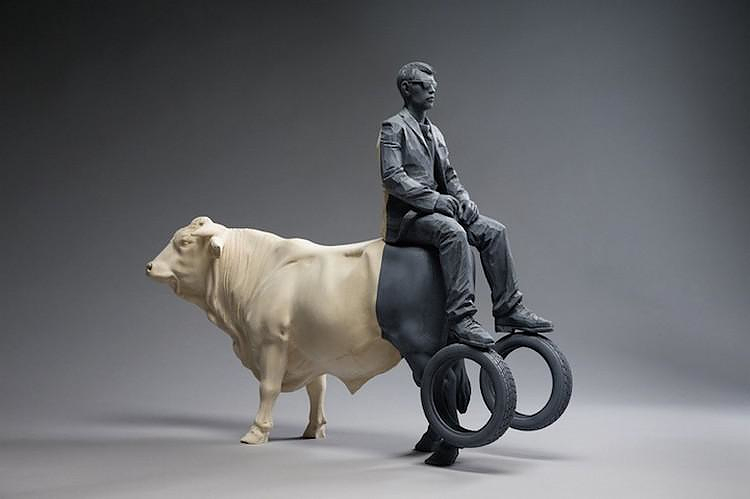 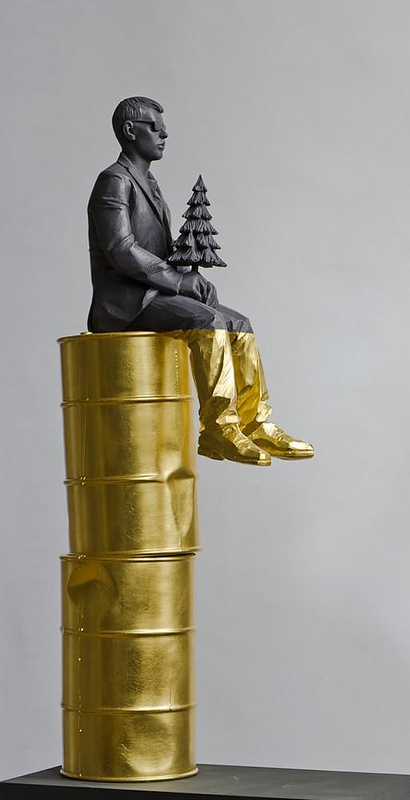 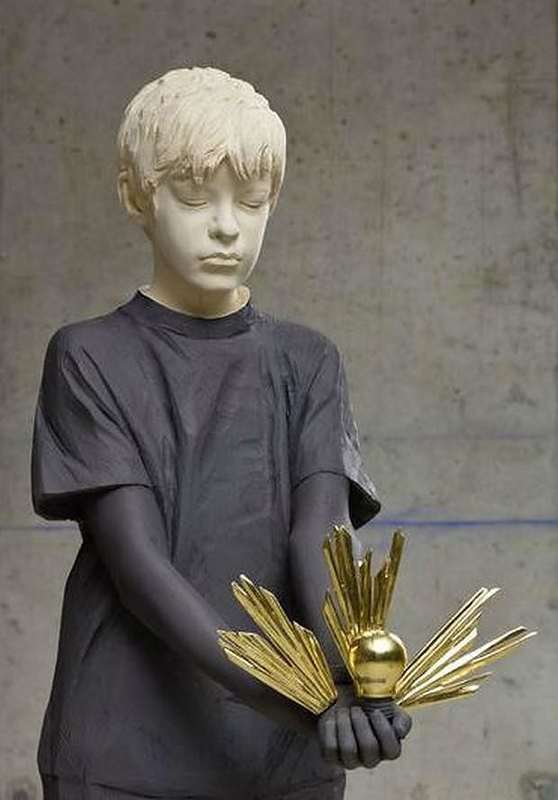 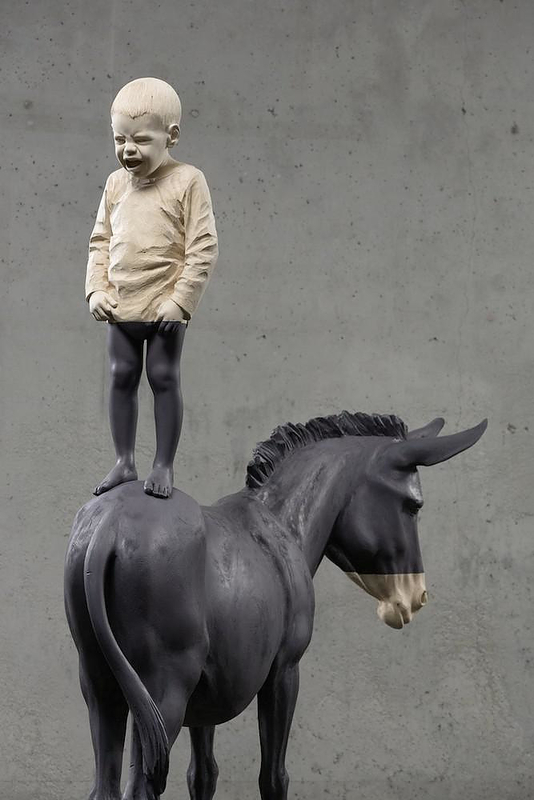 Willy Verginer was born in 1957. 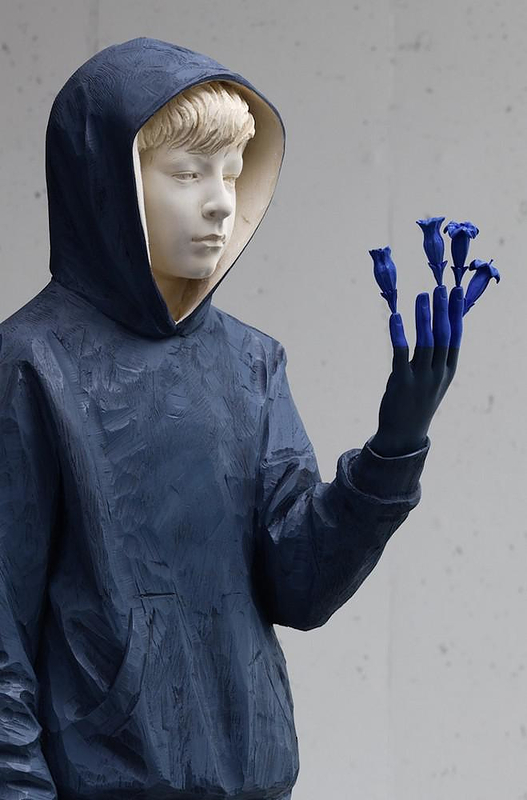 He lives and works in a small town called Ortisei in South Tyrol, Italy. 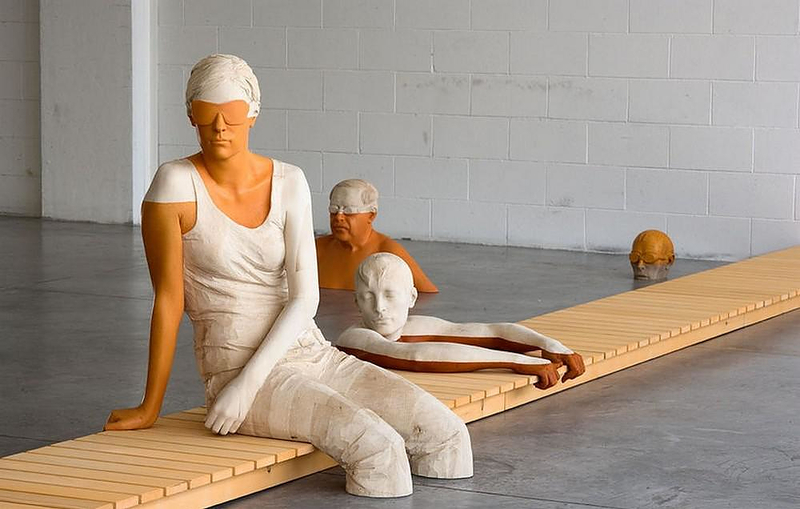 His work has found international support and has been exhibited in galleries around the world.